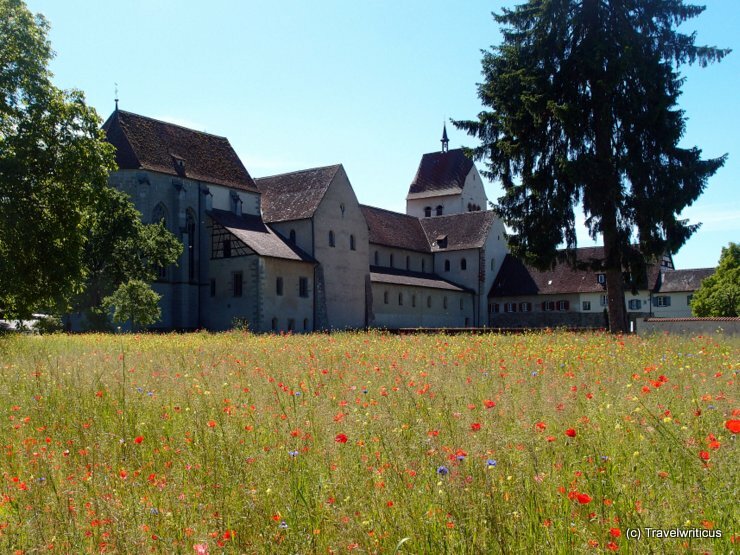 Reichenau Abbey was founded in 724 by Saint Pirmin. Later the abbey got famous for the Reichenau School producing lavishly illuminated manuscripts during the late 10th and early 11th centuries. This entry was posted in Abbeys, World Heritage Sites and tagged Baden-Württemberg, Germany, Lake Constance, Reichenau Island by Travelwriticus. Bookmark the permalink.